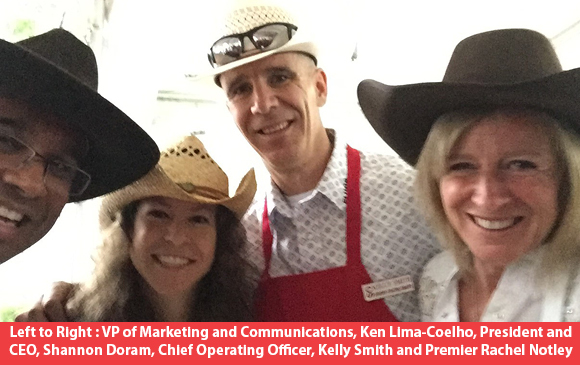 Throughout the Calgary Stampede, YMCA Calgary staff members have been and will continue to be present and involved in community events across the city. 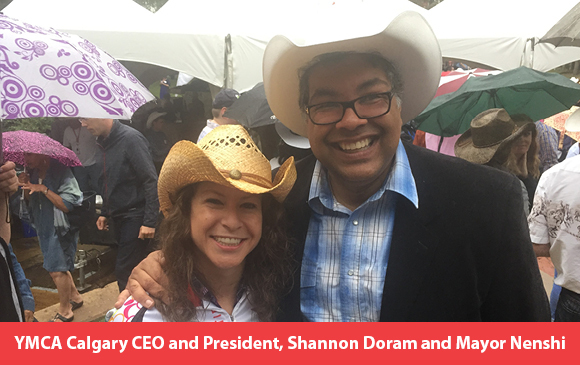 This week we got to meet with Mayor Nenshi and Premier Notley at community events across the city. This city is so important to us and we will make sure that we are always a presence in Calgary.